Do you find yourself often feeling fatigued, tired, or unmotivated? Would you like to approach life with more vigor, enthusiasm, and get-up-and-go? 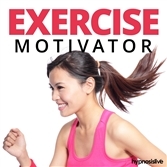 It’s not easy to stay motivated when you’re stuck in a rut, feeling down in the dumps, or just worn out. Finding the motivation to do anything seems like a chore in itself. You feel like there’s no point, like it’s the same old thing, over and over, so why should you even bother? Where can you find the energy to get up and go for it? 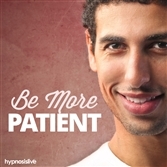 You can access all the energy you’ll ever need – with help from hypnosis. 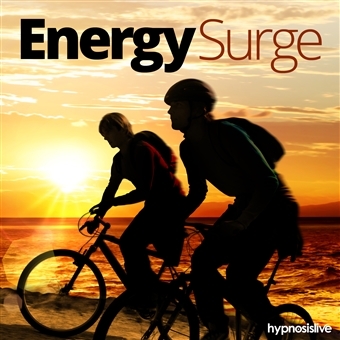 The Energy Surge hypnosis session will help you tap into the limitless reserves of energy already inside of you! 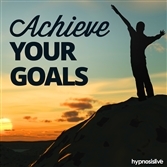 As you listen, the hypnosis and NLP exercises will reprogram your subconscious, helping you think and act with more vitality. You’ll rekindle the thirst for life you once had, eager to make the most of every passing minute. You’ll enjoy an energy surge packed with power and motivation, buzzing with new-found excitement and ready to tackle anything life throws at you. 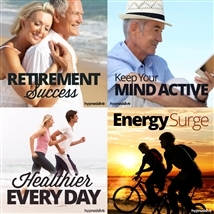 Boost your energy levels to the absolute max! Download the Energy Surge hypnosis session now to completely recharge your batteries from the inside out.